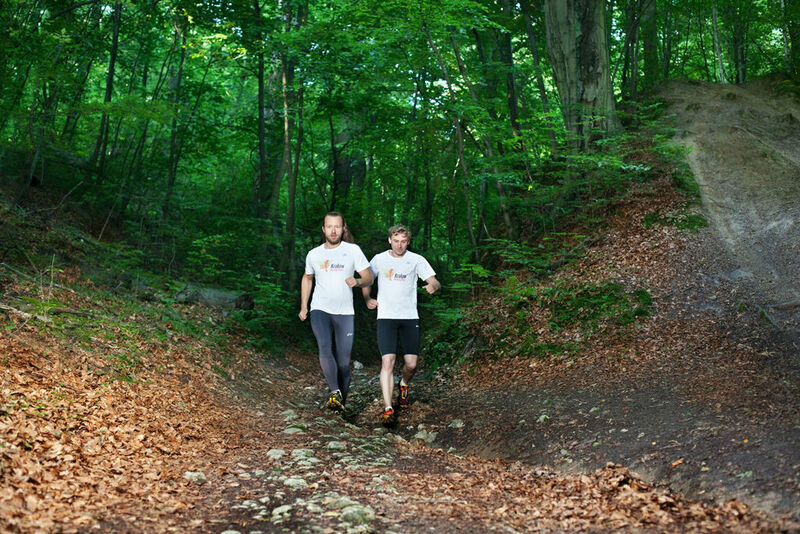 BEST OF KRAKOW - private run - Our Bestseller! Join our team of local guides for one of our private running sightseeing tours. 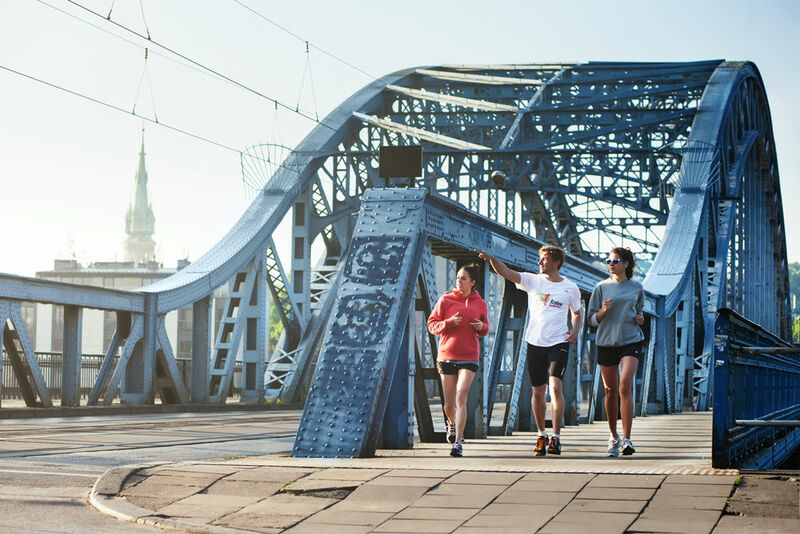 Running is our passion and we want to show you Krakow from a runner's perspective and at the heartbeat you love. No matter if you are slow or fast, we'll find a comfortable pace for you. Free your endorphins and run! Hi Mike, thanks for a great run across the Old Town! You're so lucky to live in such a great city.It really was a great trip, we both thoroughly enjoyed the experience. Hi, your Running Tours have made our vacation to Krakow our best trip to Europe yet. It made us wonder what we had missed at all the other cities we visited. Mike, just wanted to say thanks for the jogging we did with Blaze in Podgorze. We really enjoyed it and had a fantastic time. His local knowledge was very impressive. 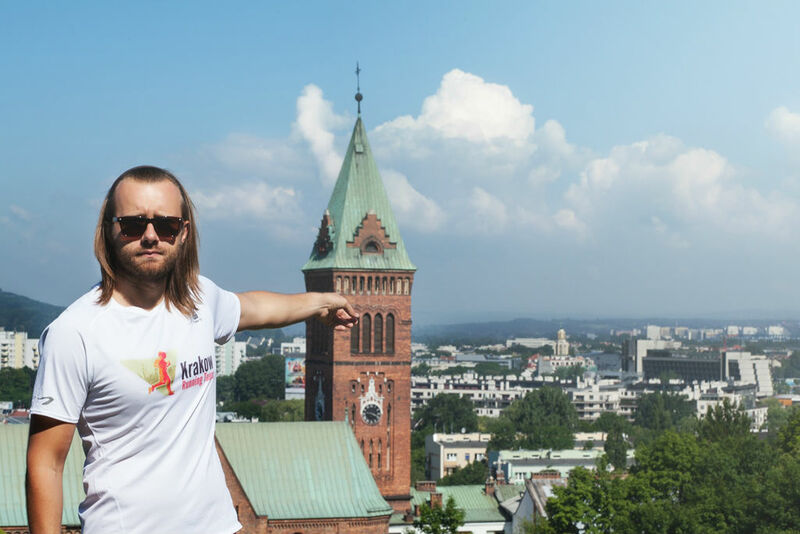 Tours in Warsaw and in the Mazovia region. Book one of our best-selling Warsaw Tours: Private sightseeing walks, Chopin tours, Jewish Warsaw, Catholic sanctuaries, Warsaw to Auschwitz 1 day trip. All fees & tickets included in price. English speaking guides. Poland's most famous winter and summer resort. We offer a wide variety of Zakopane tours, adventure trips, adrenaline activities, rafting, Tatra mountains hiking, trekking, mountaineering and more. Book Auschwitz Tour. Visiting the Museum is a spiritual journey into the times of WWII, the times when human life was worthless and the extermination of Jews was the main task for the German state authorities. We are temporarily closed for individual customers. ...but we still can tailor private running tours for groups of 10 or more runners.